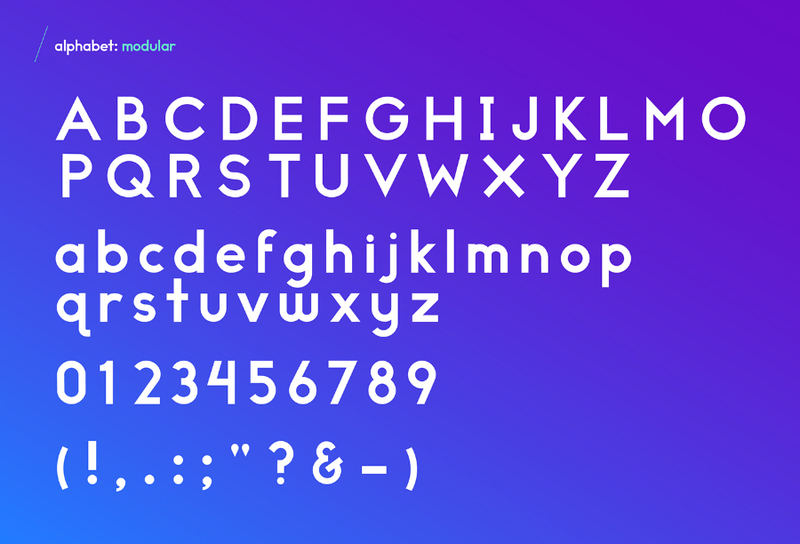 Somatic Font Family is a modern typeface and style, designed by Lauren Lee, a professional designer. 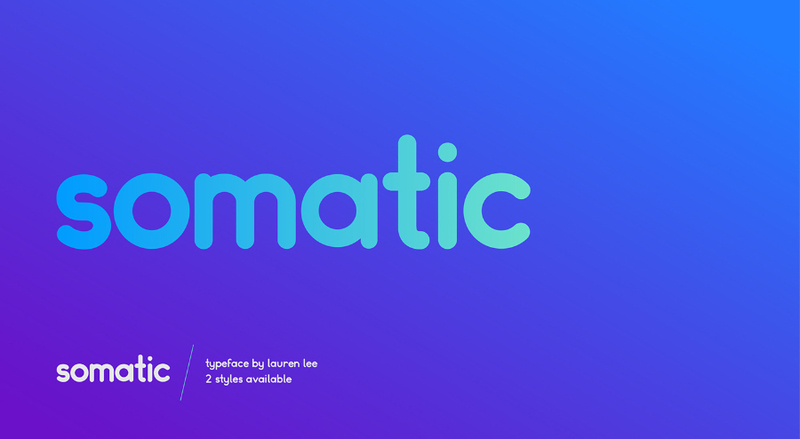 Somatic provides a skeleton for friendly, honest, and approachable logotypes. 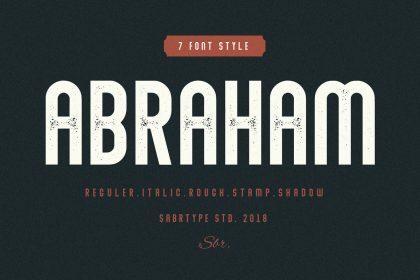 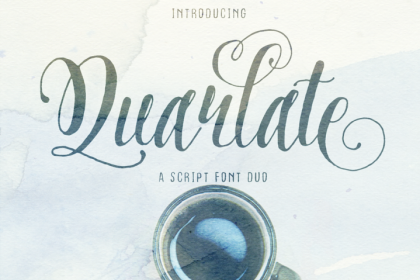 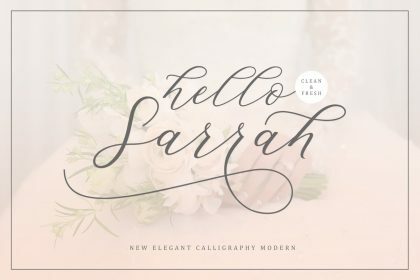 Somatic Typeface posted on befonts.com is the demo version, allowing for personal use, you need a commercial license, please buy his fonts, $ 10 for the 2 styles. 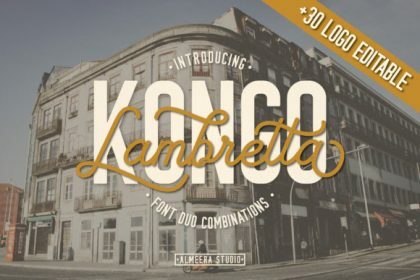 Thanks to Lauren Lee, please visit his shop for more products, or can search more similar fonts on befonts, download and enjoy!